Gainesville, Fla., — The Institute for Public Relations (IPR) has elected Jamie McLaughlin, founder and president of Capstone Hill Search, to its Board of Trustees. Capstone Hill Search is a leading global specialist search and selection consultancy. As founder and president, Jamie manages an international team of public relations and recruitment industry experts to deliver outstanding service, expertise and insights to both candidate and client throughout the entire hiring process and beyond. 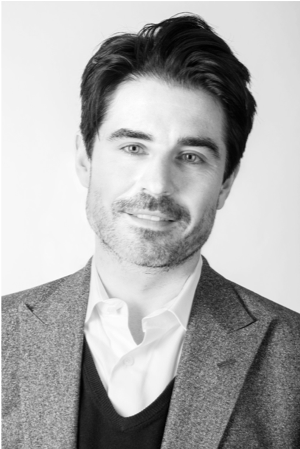 Jamie has worked with the world’s most regarded brands and has a global network spanning the likes of media relations, corporate PR, new media, public affairs and marketing communications with placements across the U.S., U.K., Europe, Asia and Australia.